Lenovo A6000 flash file tested by me without any error working well, you can use this flash file when your device hang on logo problem, restarting problem, security lock problem, password lock problem, pattern lock problem etc software related problem and you can use this tutorial without any box and this is free for all who know about software in mobile, impotent for flashing first must check your micro usb cable if not good then you can't flash it so check micro usb cable second check your device battery that is impotent for flashing if your device battery low so stop your device between flash so this is impotent for flash, before you flash save your data like contact, photos, videos etc because this is factory flash file so you can't save after full flash so must remember all are impotent notes. What happen in device ? dead or live ? Device not detected... what to do next? Flashing done success but still bootloop? what should i do? I have updated lollipop, performance is so poor and also contains bugs, poor camera quality, I want to revert back to kit Kat. Need help. I have already downloaded official kit Kat ROM, not from the above link. what to do next? Its Shows Downlading Since 1hour Wat to do ? 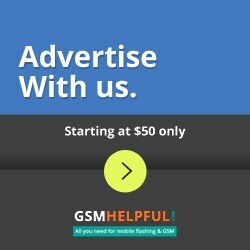 My device(Lenovo a6000) is not getting detected. What to do?? Any listen sound when you connect device with computer ? i have a problem of logo hang in A6000. 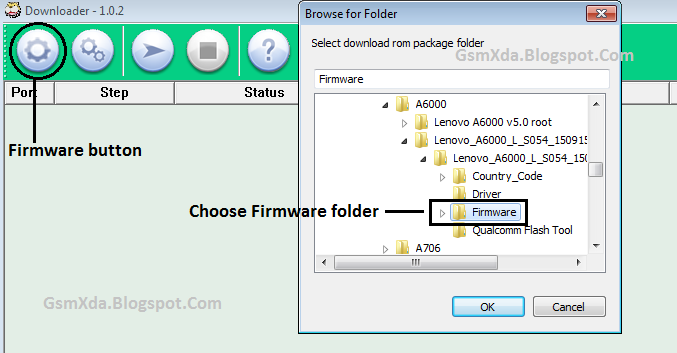 I have downloaded the flash firmware but unable to flash the device. I select the firmware and nothing happens. I dont know that the device is detected or not. When we connect the device to computer via USB cable should we turn on it leave it off, as in my case hang at logo. Will this work on the lenovo a6000 plus? I actually tried to upgrade my a6000 by stock recovery but it failed in recovery mode, it was rooted, debug enabled. later when I restart it shows lenevo logo vibrate once and after 2 min. again reboot. I adb minimal fastboot tool, it detects as unknown sr. no as 1234567890 and then no fastboot commands works. I have varified drivers.. its all loaded correctly. may you please help ? iam start flash but stop firhouse iam wating 5minit than i put out my phone now my phone is dad hot shuld ido? Can I do it by removing battery? How to connect the fone in qfil. Which Android OS installed ? Kitkat v4.4.2 or Lollipop 5.0.1 ? system recovery option not showing. how to get rid form their. 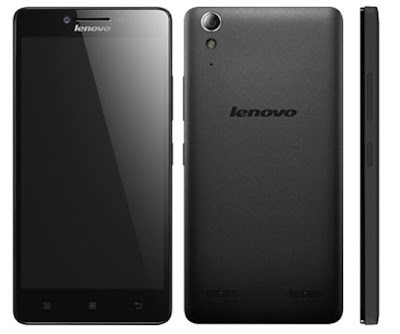 Lenovo a6000 dead and not detecting in device manager, i tried with qfil but no luck, not detected my phone. when i try to switch on, it only vibrates, no display nothing, only vibration. Please help. Sir ? It's that working ?